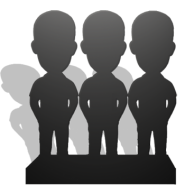 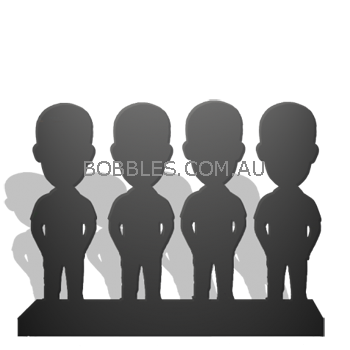 This set of fully customizable bobbleheads includes a base, four statues with bobbling heads. 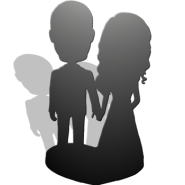 It’s great gift for three person family, team or group. 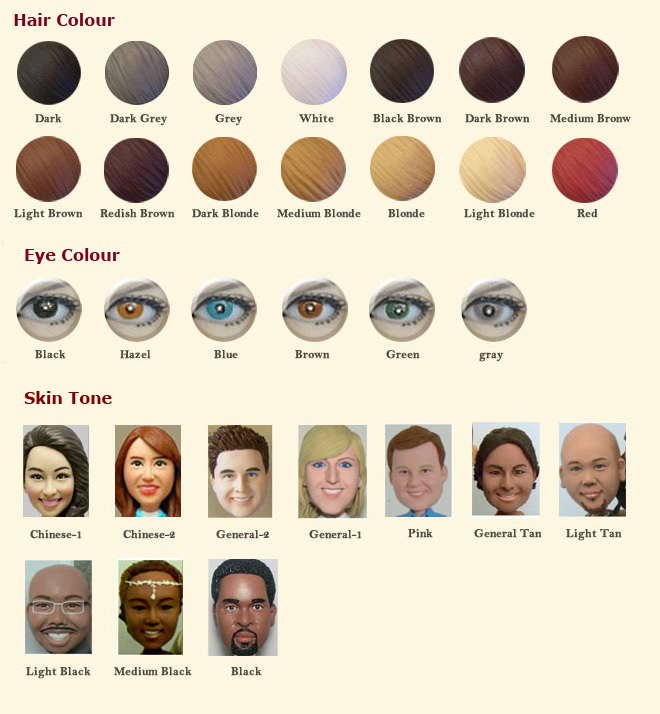 By making it as a Christmas gift or memento for special events the occasion made funny and memorable. 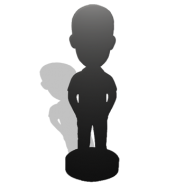 Just easily upload the photo of every single team member, the talent artists will make their smiling faces bobbling on the cartoonish bodies. 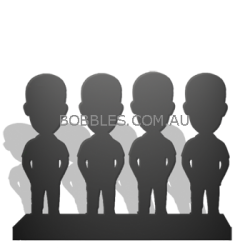 If you have any idea for the customization, please feel free to contact us at service@bobbles.com.au.